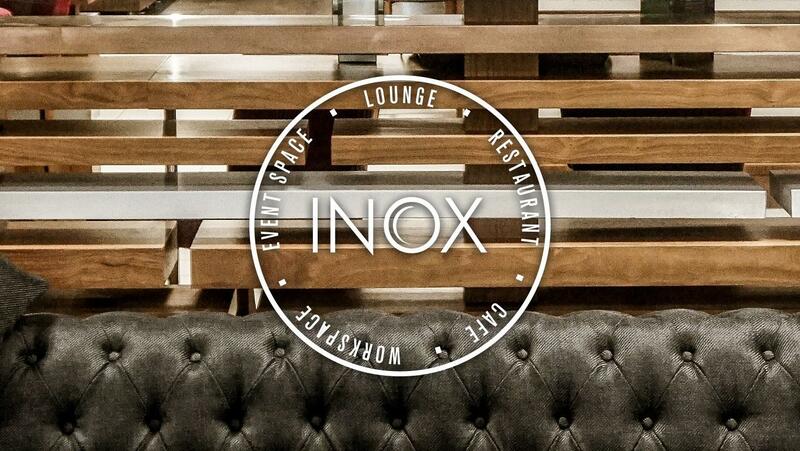 Inox is located within the University of Sheffield Students’ Union Building and is operated independently. 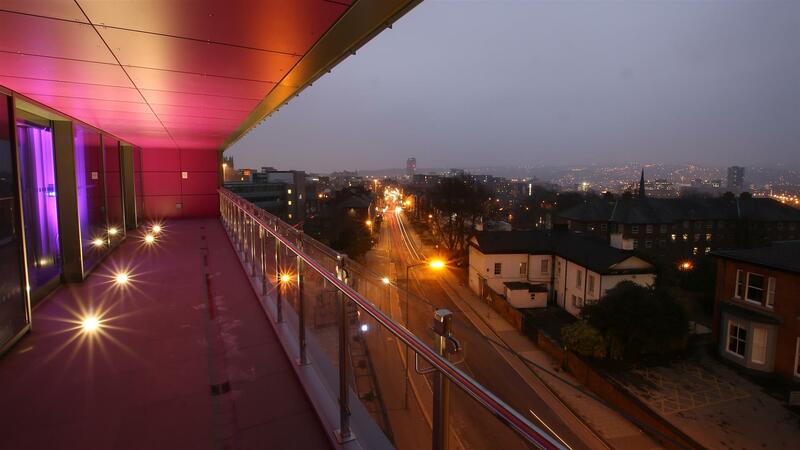 We offer a flexible event space located on the fifth floor of the University of Sheffield Students' Union Building. 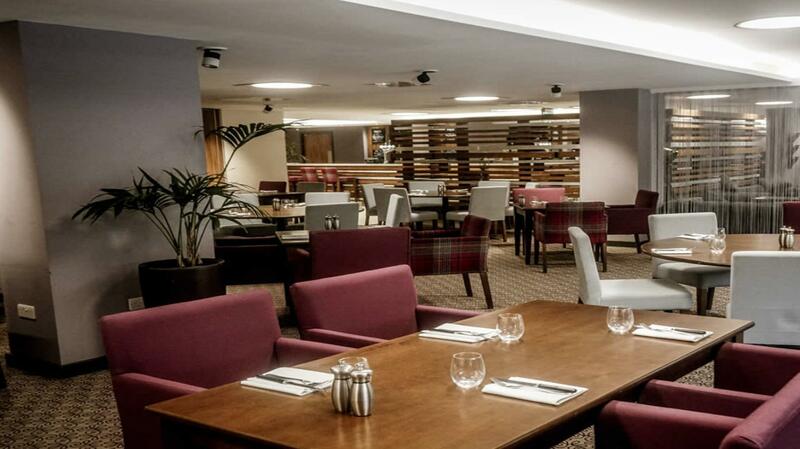 We provide all day dining, venue hire and a place for meetings and social working. 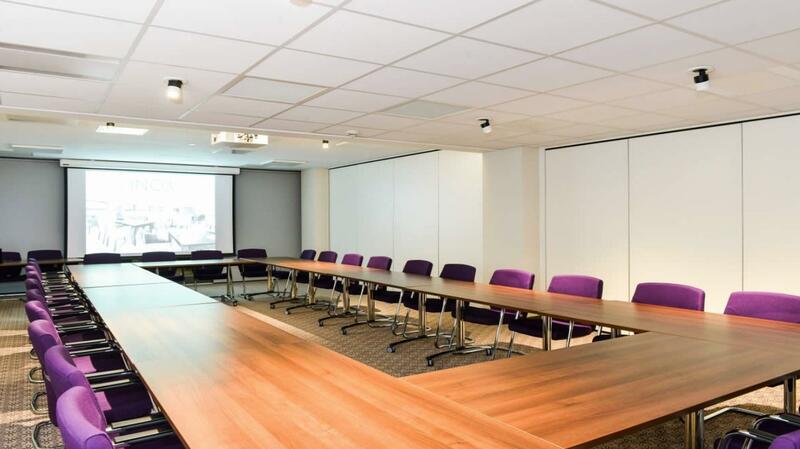 Inox has a range of dining rooms which make the ideal venue for private dining events in Sheffield. Whatever the occasion, we’ll make sure your event has a touch of class and can create menus to suit your needs. We can provide couples with the ideal wedding venue in Sheffield for ceremonies and receptions of all sizes.